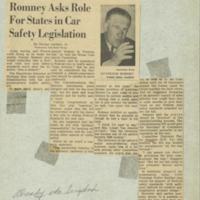 July 26, Article "House Unit Approves Expanded Safety Bill"
May 11, Article "Romney Asks Role for States in Car Safety Legislation"
A United Press International (UPI) wire describing Ralph Nader's testimony before the House Committee on Interstate and Foreign Commerce during the hearings on the National Traffic and Motor Vehicle Safety Act. 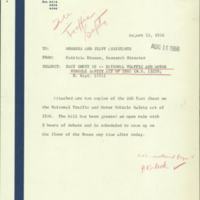 A United Press International (UPI) wire with remarks from House Minority Leader Gerald Ford on the Senate Hearings on the National Traffic and Motor Vehicle Safety Act. 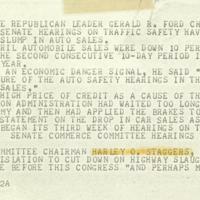 The wire also includes a statement from Congressman Staggers. 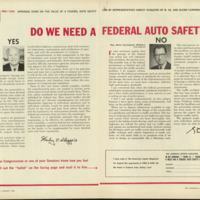 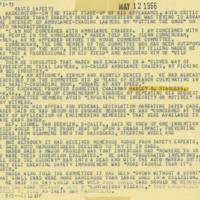 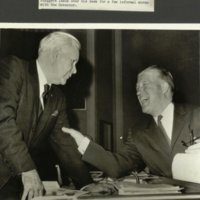 August 1966, Article "Do We Need A Federal Auto Safety Law?" 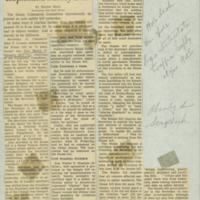 A speech given by Congressman Harley O. 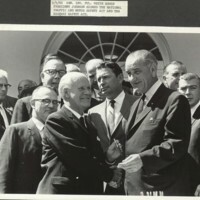 Staggers, Sr. to the Traffic Club of Washington D.C. during its "National Transportation Week" program held at the Willard Hotel on May 15-21, 1966. 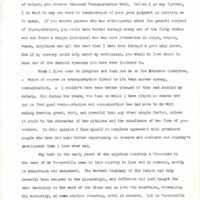 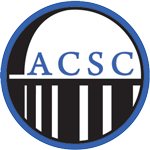 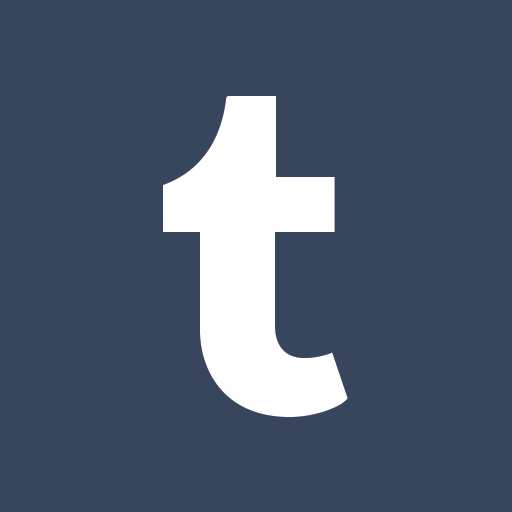 A 5-page document detailing the provisions of the bill, the Senate's actions, and the hearings held in the House Committee on Interstate and Foreign Commerce. 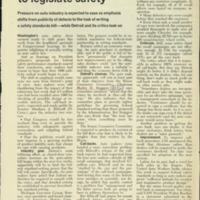 A clipping from Business Week describing the forthcoming debates in the U.S. House of Representatives and U.S. Senate on the National Traffic and Motor Vehicle Safety Act.